Sam's Club can help you prepare for those hectic school mornings while earning money for your school at the same time with the Box Tops for Education Program®. 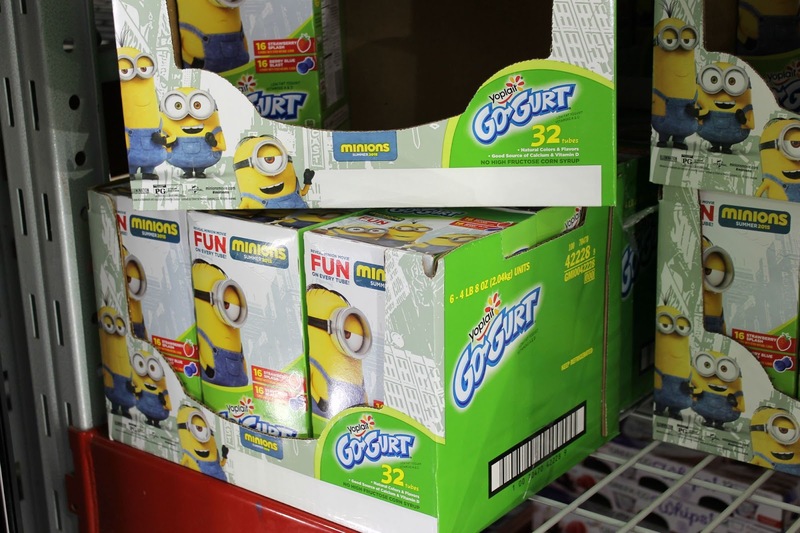 Can you believe it's already time to think about heading back to school? For me, that means making sure my kids have everything they need for a smooth start to the school year. 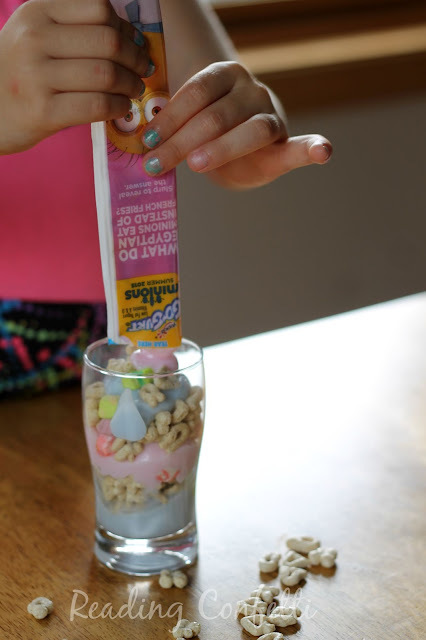 One of our biggest challenges is finding quick and healthy breakfasts that the kids actually want to eat. When I do find something they like, I head to Sam's Club to stock up and get a great value. 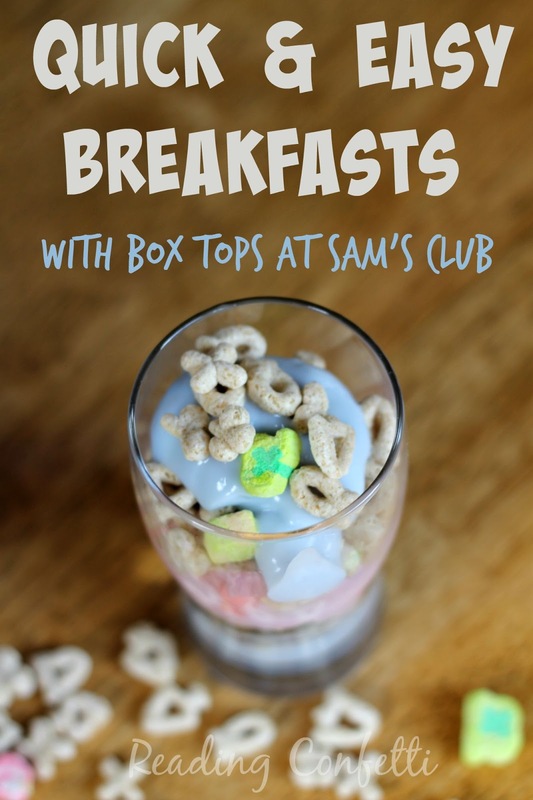 There are lots of selections for breakfast at Sam's Club. 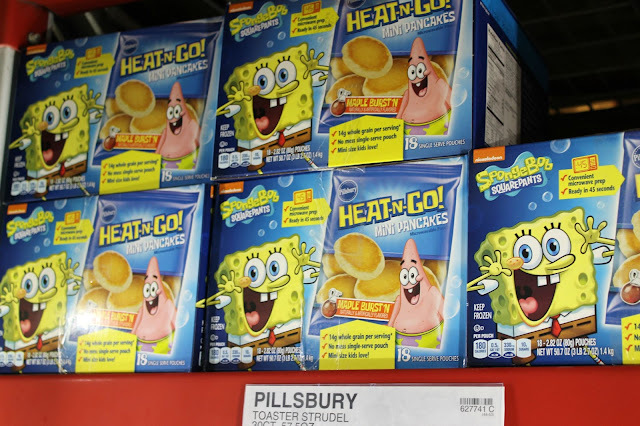 On our last trip, we picked up a box of Pillsbury™ Mini Pancakes. What's even better is that Sam's Club makes it easy to earn money for participating schools through the Box Tops for Education Program ® . 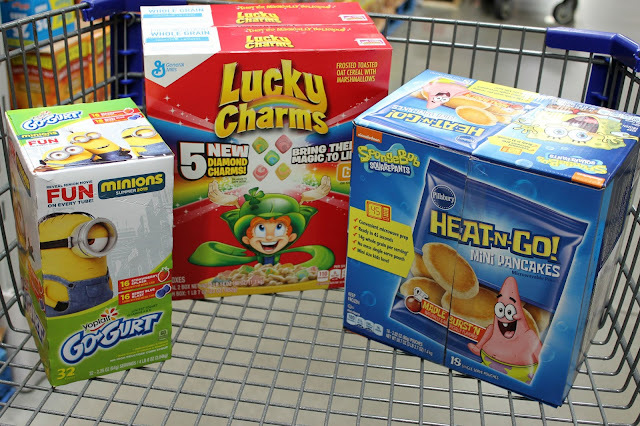 Every Box Top redeemed for your school means General Mills® will donate 10¢. It adds up quickly considering how many participating products there are, especially at Sam's Club. 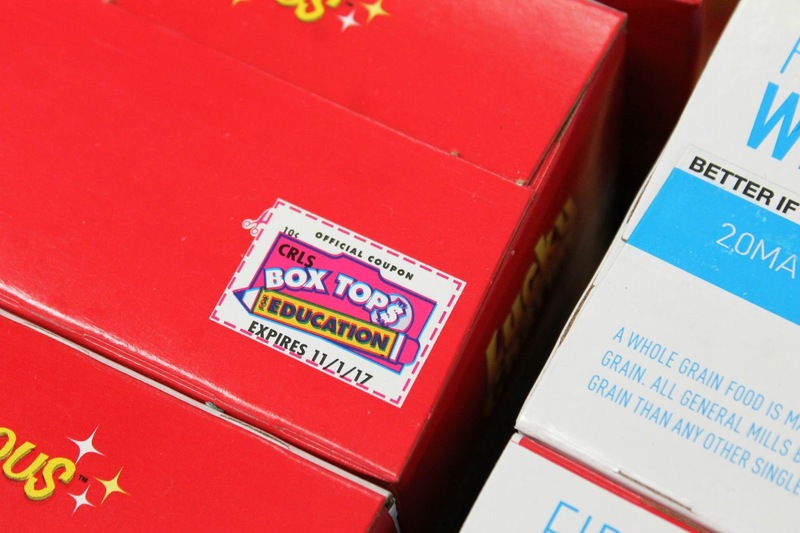 In fact, as one of America's largest school earning loyalty programs, Box Tops for Education ® has contributed over $525 million to participating schools since 1996. 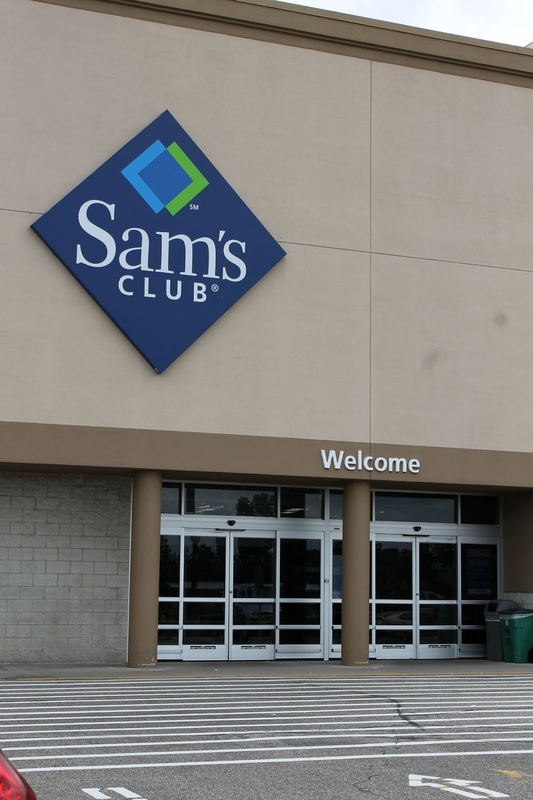 Sam's Club makes it easy to buy what you need while helping your child's school buy what it needs. 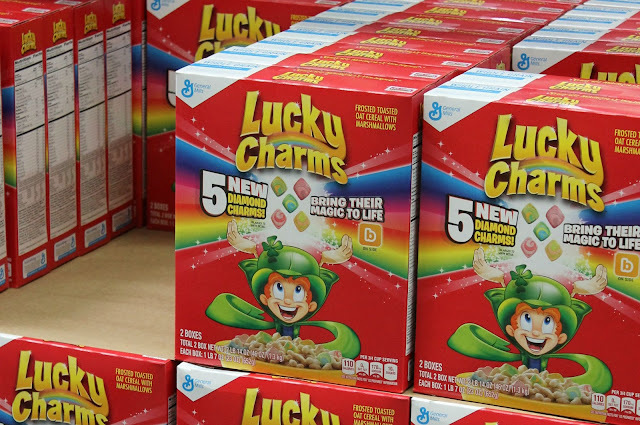 My kids are already looking forward to making Lucky Charm™ and Yoplait™ parfaits in the morning!